We had an enquiry recently from a prospect that suggested that de Poel may have stopped offering their early settlement discounts to suppliers. Does anyone know if this is true? It may be that it was specific to this prospect, or a change for future customers but we would be interested to know if it has affected any other recruitment suppliers. 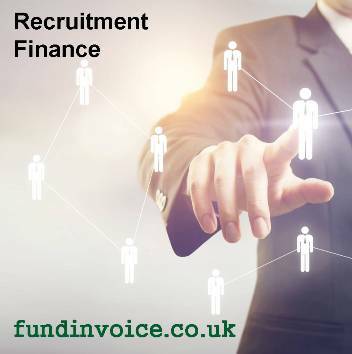 Previously, our understanding was that in some cases, where recruitment suppliers to Depoel need quicker payments to improve their cash flow, there were arrangements being agreed where quicker payments would be made on the basis that a payment discount was taken by the customer i.e. a reduction in the amount that you get paid. Whatever the case, there are invoice finance companies that can provide funding against De Poel invoices, either in addition to early settlement discounts or instead of taking such discounts.